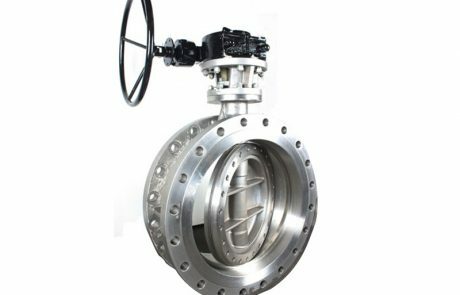 CAMTECH Triple Offset Butterfly Valve design offers rugged reliability and extremely easy maintenance in the field. 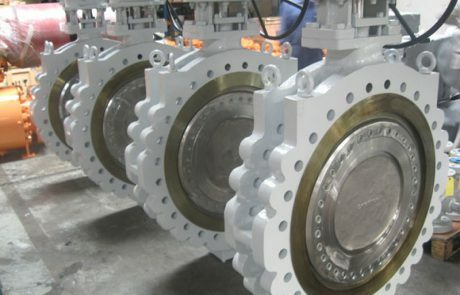 These valves are Bi-directional and with advanced design features of Triple eccentricity and unique elliptical seat geometry ensuring compressive sealing around the entire seat and a “tight”, bubble-free valve. 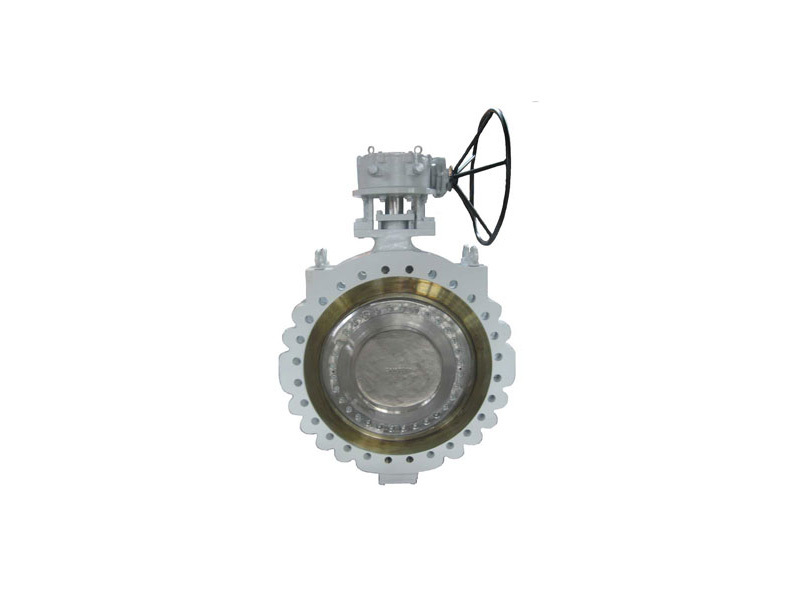 These valves are well suited for operation in light vacuum to high pressure applications. The standard, non-rubbing, metal-to-metal sealing system is inherently fire safe by design. 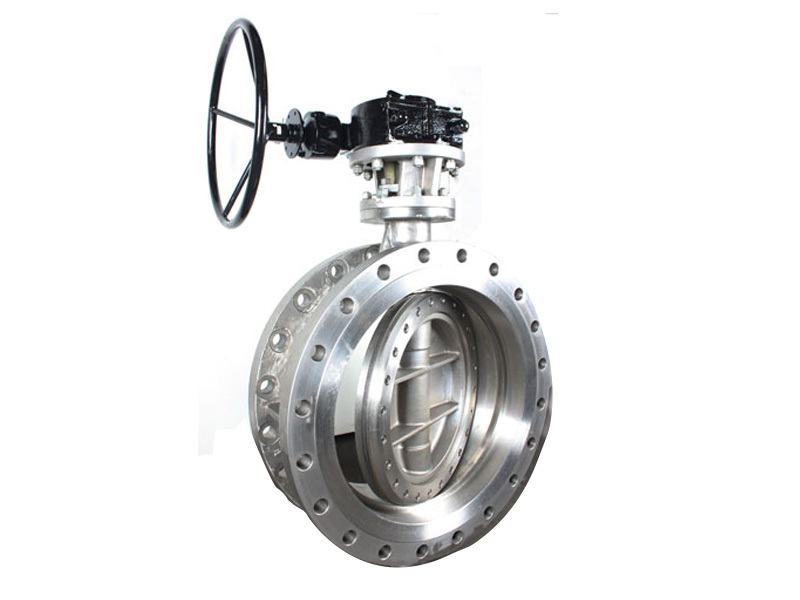 Triple offset butterfly valve can be used not only on-off but also regulating the flow. 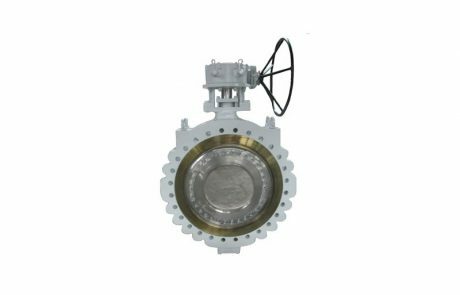 Suitable for High Temperature and High Pressure. 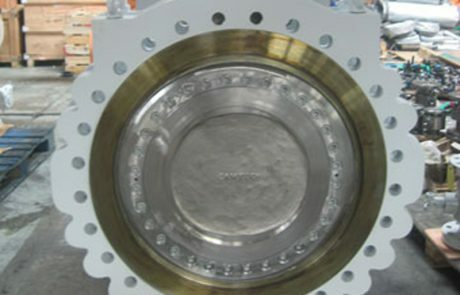 Blow out proof shaft design. 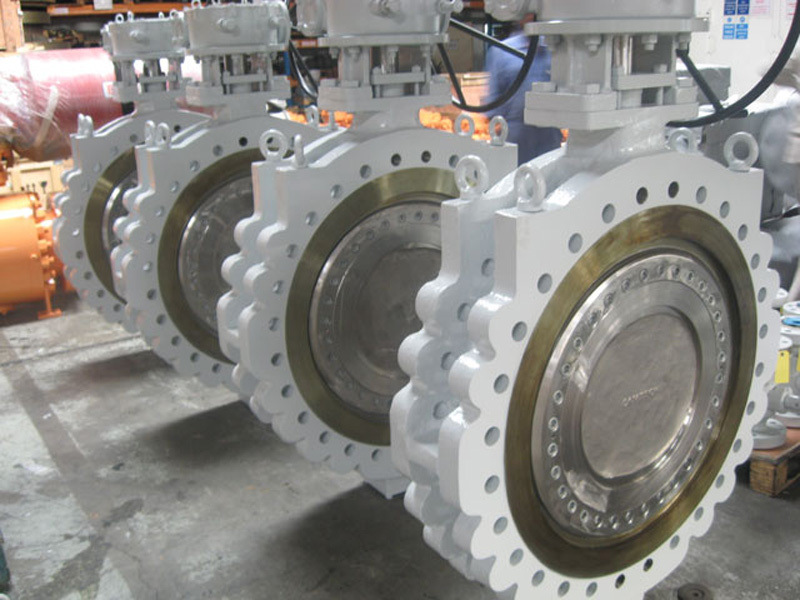 Reduced torque compared to other conventional valves. No Cavity. 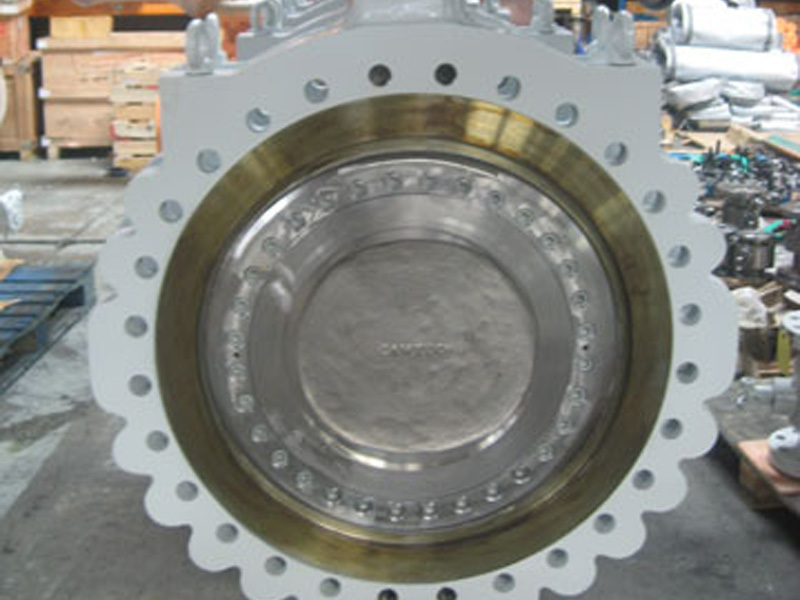 There is no cavity to allow build-up of solids. 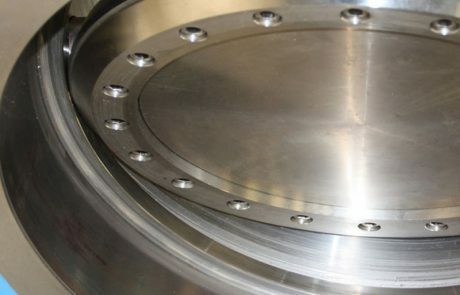 Single piece shaft for safety is connected to the disc close to the bearings to absorb loads with taper pin. 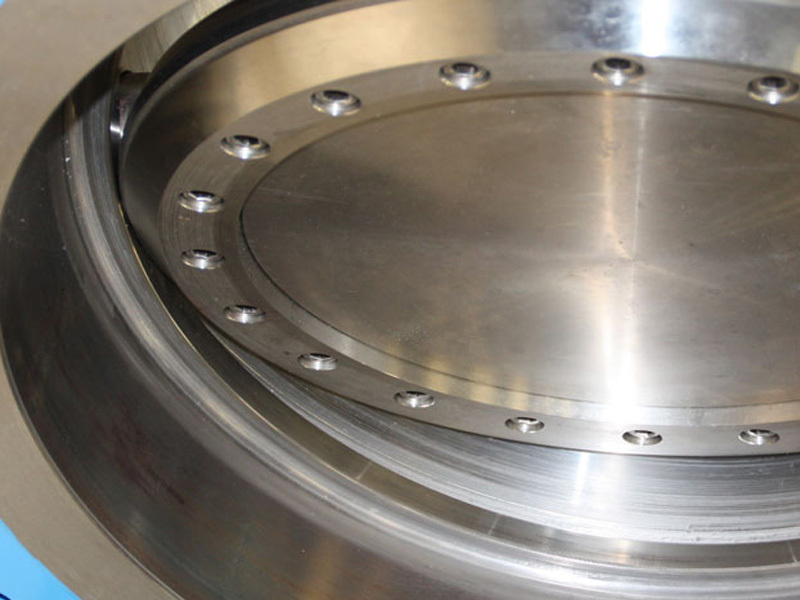 Long shaft bearings center the shaft and the disc assembly with low operating torque. 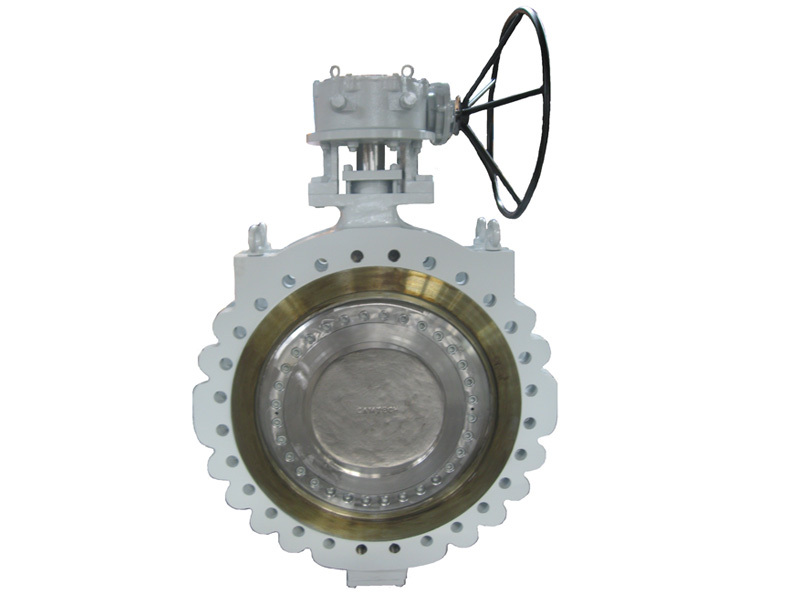 Live loading can be provided which maintain constant pressure on the gland.